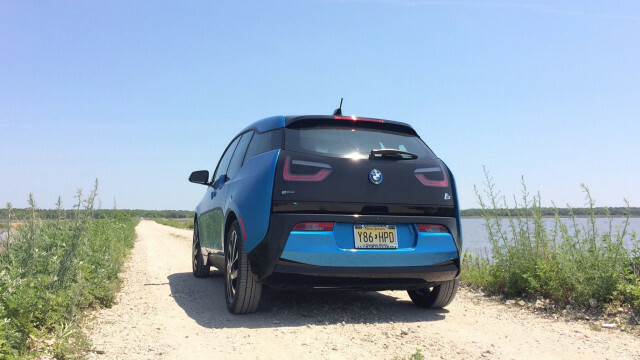 How badly do you want to buy a BMW i3 electric car? Initially, it looked like you'd have to move to areas of California where Southern California Edison would be your electric utility. But soon enough, those areas expanded to other parts of California, some areas of New Jersey where PSE&G provides power, and now even other parts of the Mid-Atlantic region. 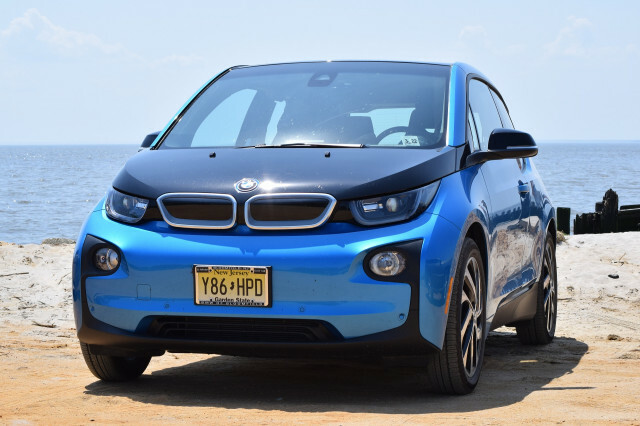 A program offered through April 30 gives PSE&G (New Jersey) and SCE (California) residential customers and employees $10,000 off the purchase of any model of the i3. Buyers must fill out a qualification form and show either a utility bill with their name on it or a utility bill for a given address plus identification showing that they live at that address, e.g. a driver's license. There are a few other restrictions on the program, which SCE announced on February 1 in conjunction with BMW. The PSE&G offer started February 15 and it too lasts through April 30, with a roughly similar process. On March 1, Pacific Gas & Electric (PG&E) announced a similar program, except the San Francisco Bay Area utility's offer is effective through May 31—the same three-month period as the other two, but starting a month later. The program is also available to Maryland residents through the EZ-EV program operated by Exelon Corporation, which last year offered a similar discount on outgoing 2017 Nissan Leafs—as did many other utilities at the time. To get details of the $10,000 BMW i3 offer, however, shoppers must provide contact information to the EZ-EV website so the company can offer them additional services. Only purchases of new i3 models are eligible for the discount BMW is offering—leases are specifically excluded—although the utility says all versions are eligible, both with and without the REx range-extending engine. That applies as well to the new and sportier 2018 BMW i3s model, a battery-only model that offers faster acceleration at the cost of a range rating reduced from 114 miles to 107 miles. The goal, as with previous similar programs from several utilities in California and elsewhere, is to incentivize the purchase of an electric car (and help manufacturers "move the metal" to increase sales). 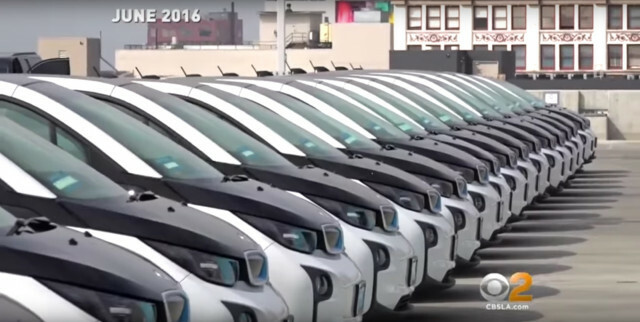 SCE notes that in addition to the $10,000 discount—which can't be combined with other offers—its customers can save money in several other ways in buying an i3 under the program. The car makes buyers eligible for a federal income-tax credit of up to $7,500 (if their tax situation allows it). California buyers can also receive a $2,500 purchase rebate from the state, and a $450 "clean fuel reward" from SCE itself. “Widespread adoption of electric cars is critical in meeting California’s goal to reduce greenhouse gas emissions to 40 percent below 1990 levels by 2030," said SCE's Katie Sloan. 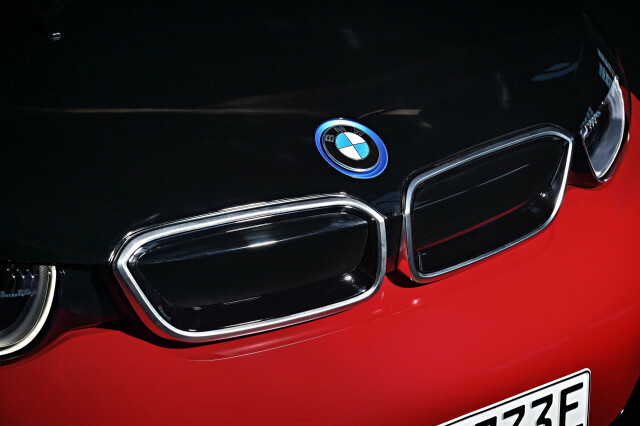 While BMW has an aggressive slate of battery-electric models scheduled to launch within two years, the i3 is now in its fifth full model year without fundamental changes to its appearance. The big upgrade came in the 2017 model year, when the battery capacity increased from 22 to 33 kilowatt-hours and ranges for both the all-electric and range-extended versions increased commensurately. The battery-powered version rose from 81 to 114 miles, and the REx range-extended model from 72 to 97 miles. The German company will launch an all-electric Mini Cooper for 2019, followed in 2020 by the BMW iX3, a fully electric version of its X3 compact crossover utility. Meanwhile, it's entirely possible we'll hear of other similar deals from additional electric utilities. EDITOR'S NOTE: This article was originally published on February 14, 2018, covering a discount offered to California customers of SCE only. We updated it on February 16 to add the similar offer from PSE&G for New Jersey and New York customers, again on March 4 to add information on a similar offer from PG&E, again in California, and again on March 11 to add the EZ-EV offer. We subsequently corrected it to indicate EZ-EV is offered by Exelon, not Constellation.